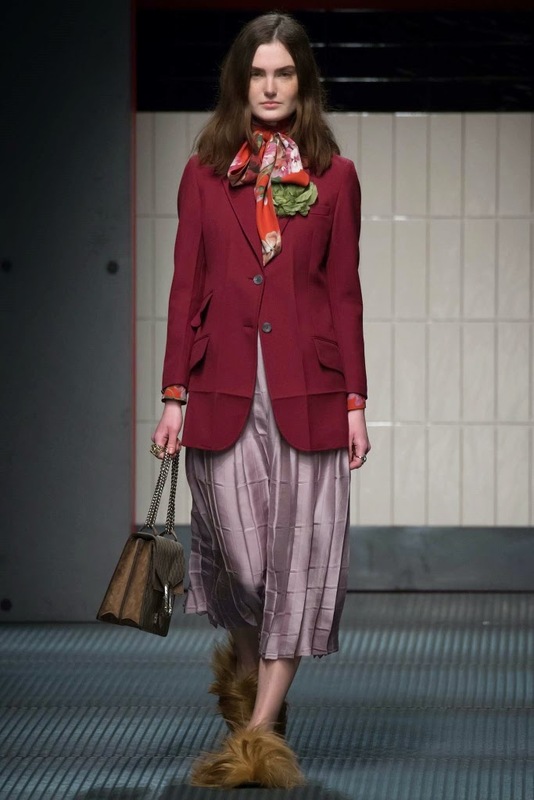 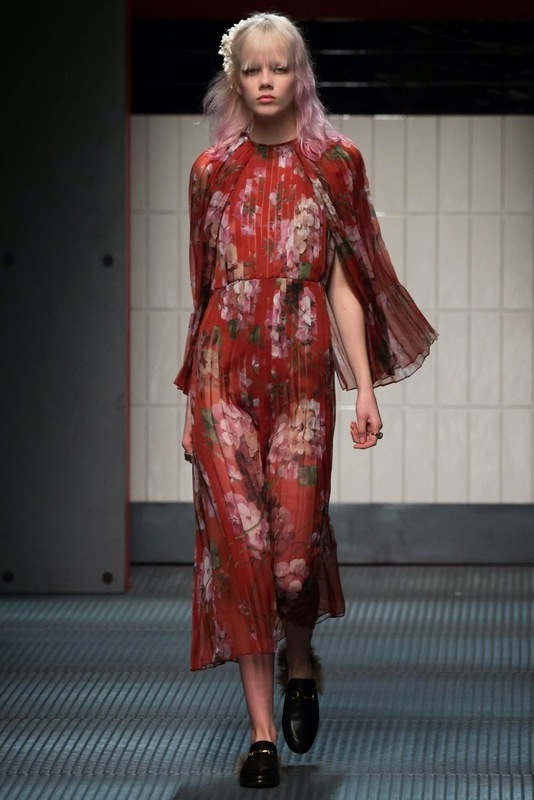 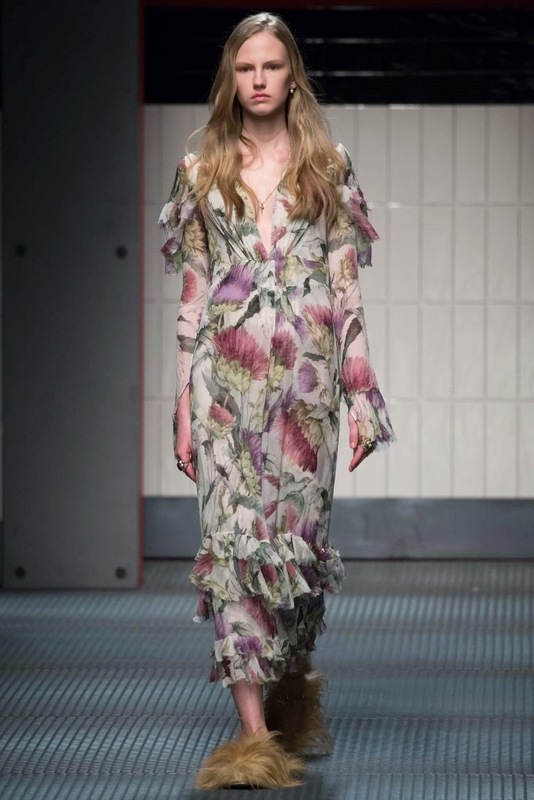 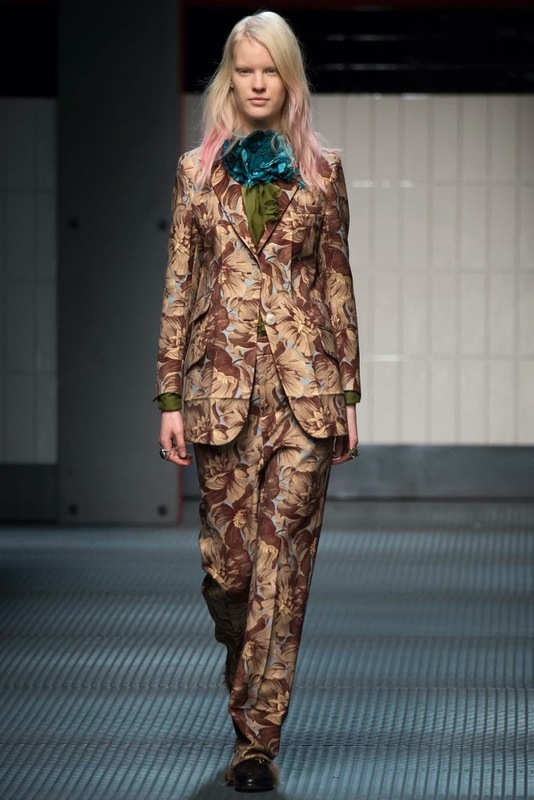 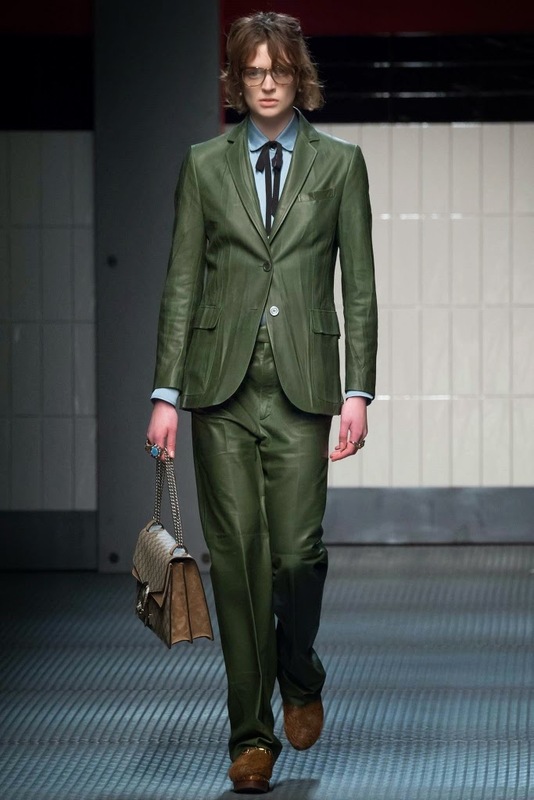 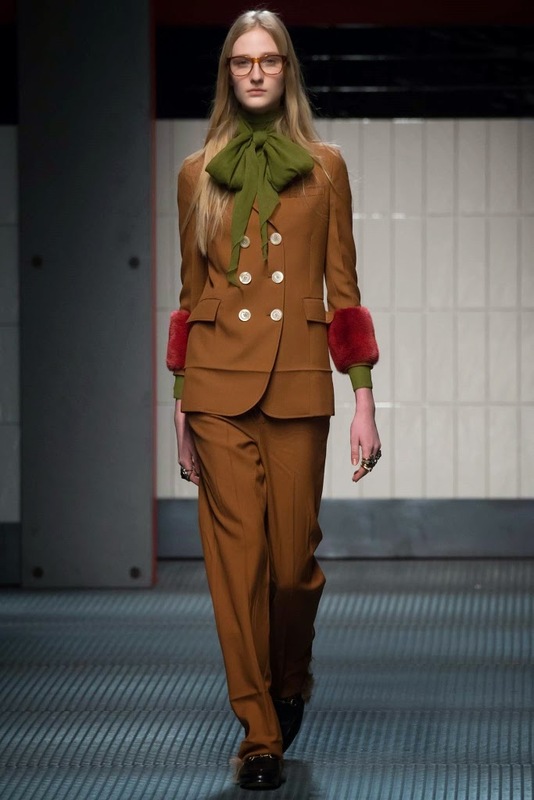 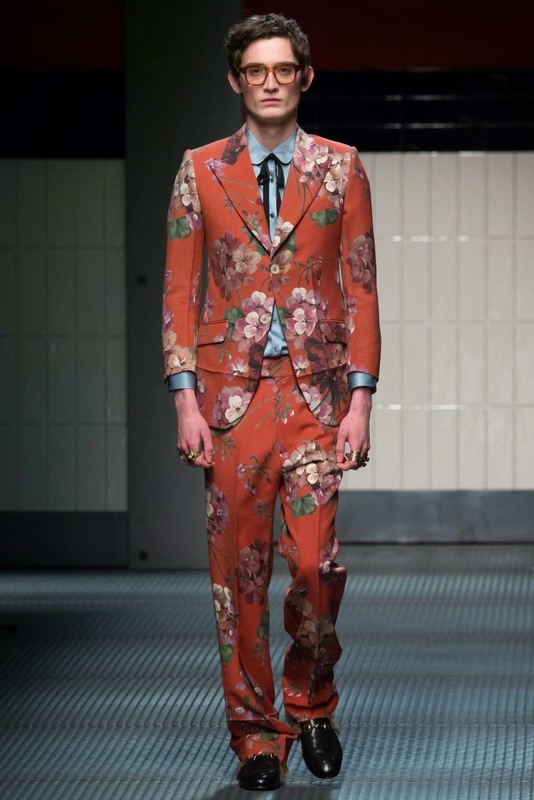 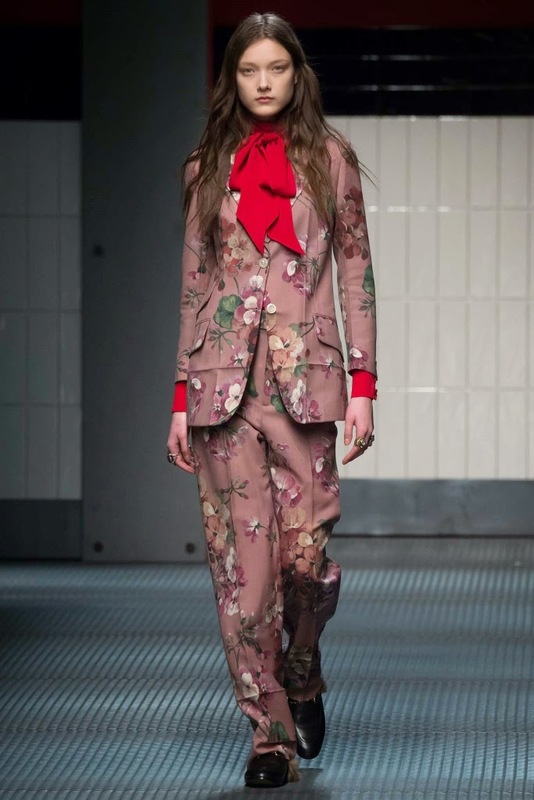 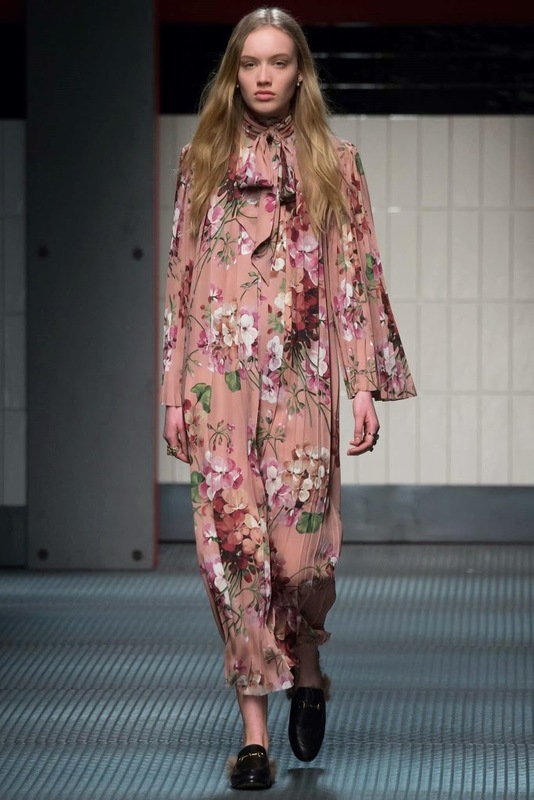 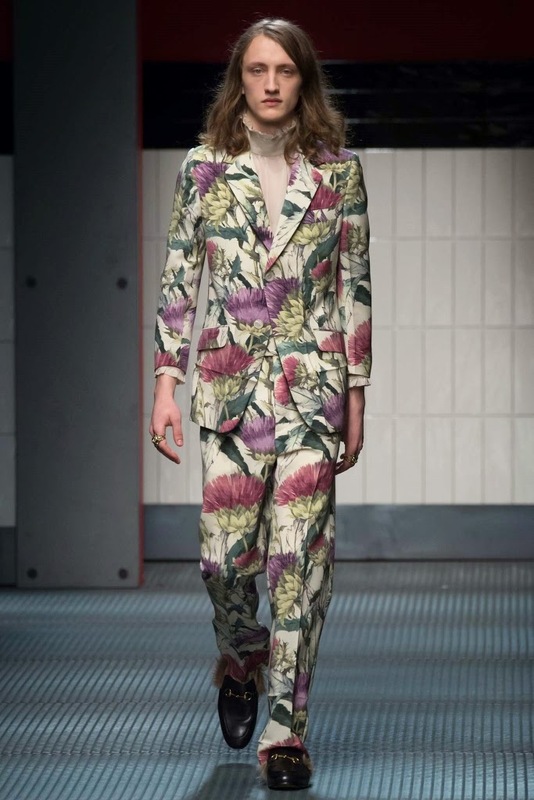 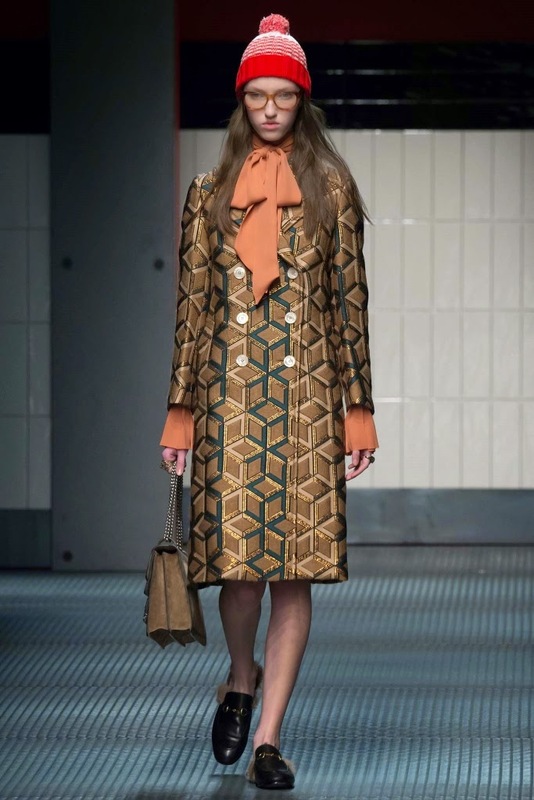 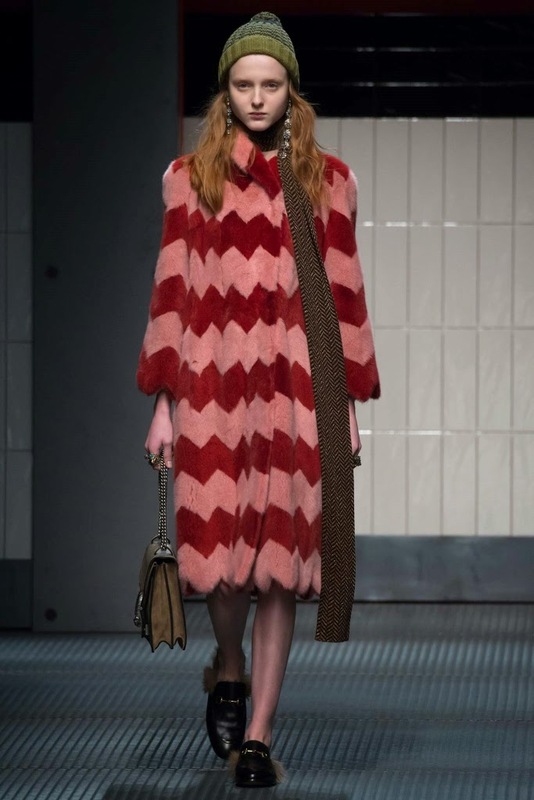 The Gucci Fall 2015 Collection, presented on February 25, 2015 during Milan Fashion Week. 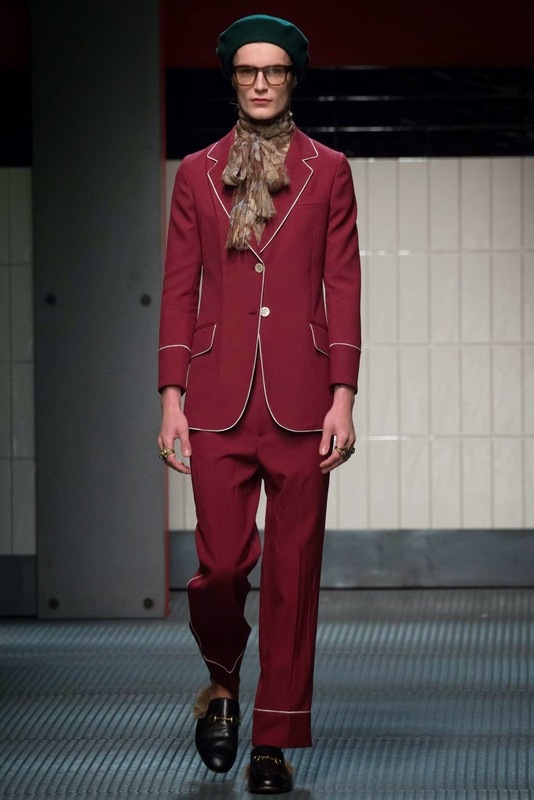 In case it isn't immediately evident, the House of Gucci has a new head designer. 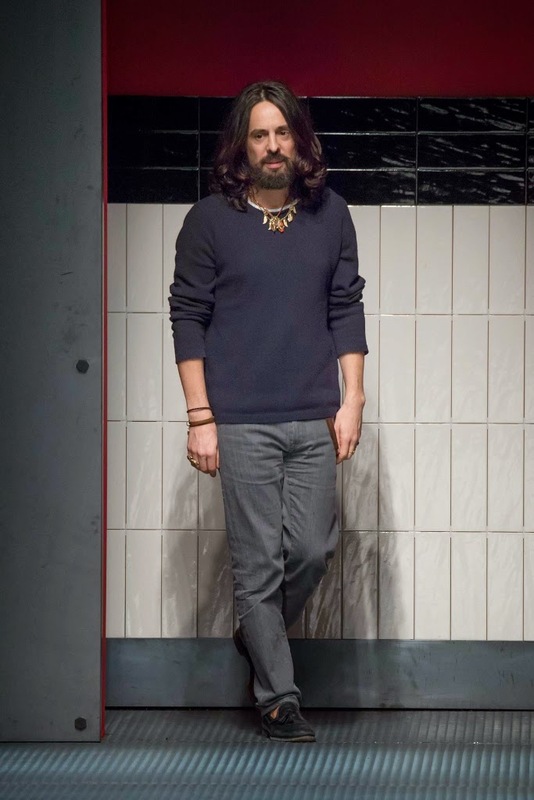 This is the first collection under the helm of Alessandro Michele. 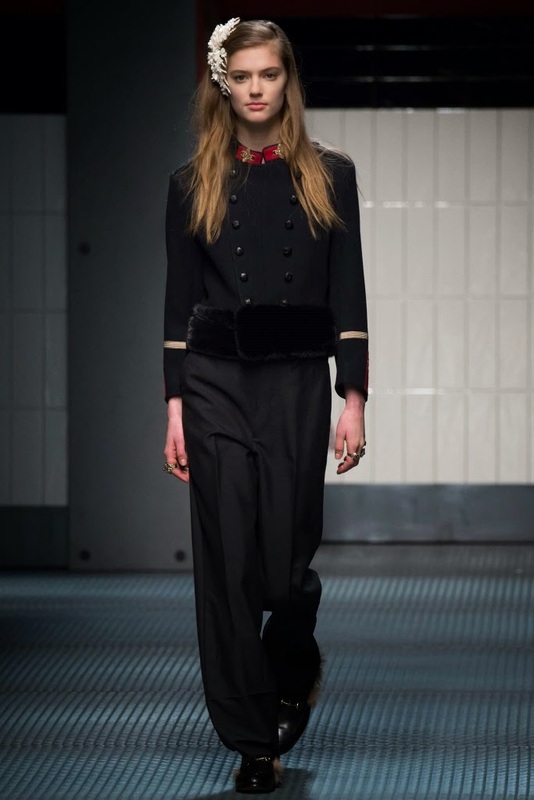 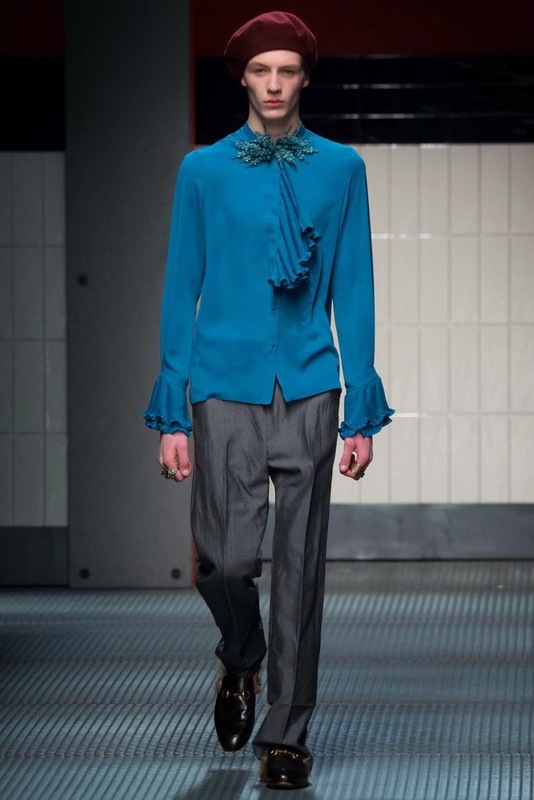 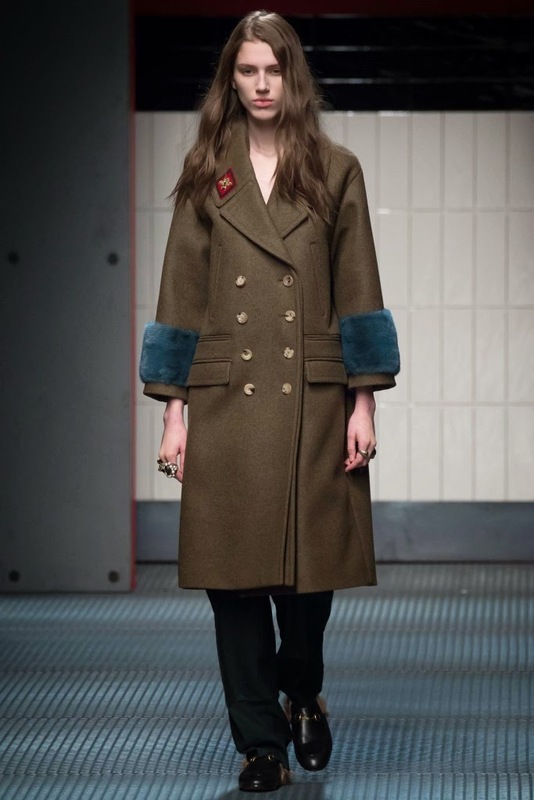 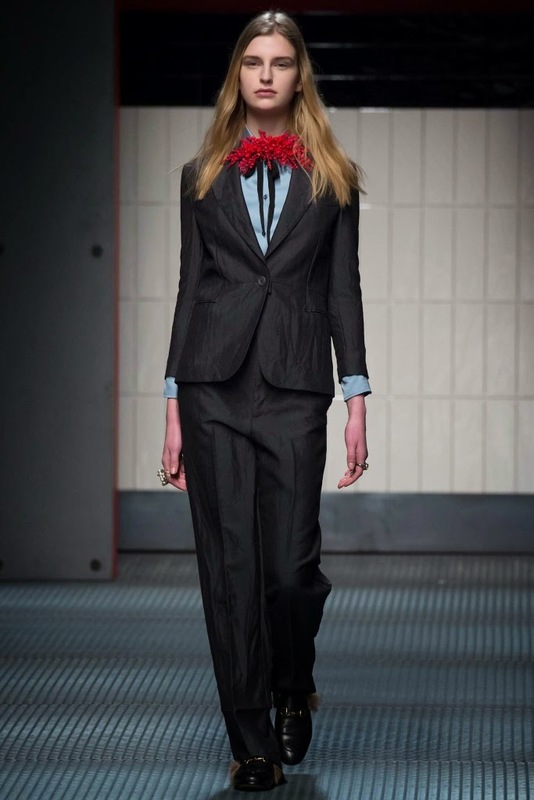 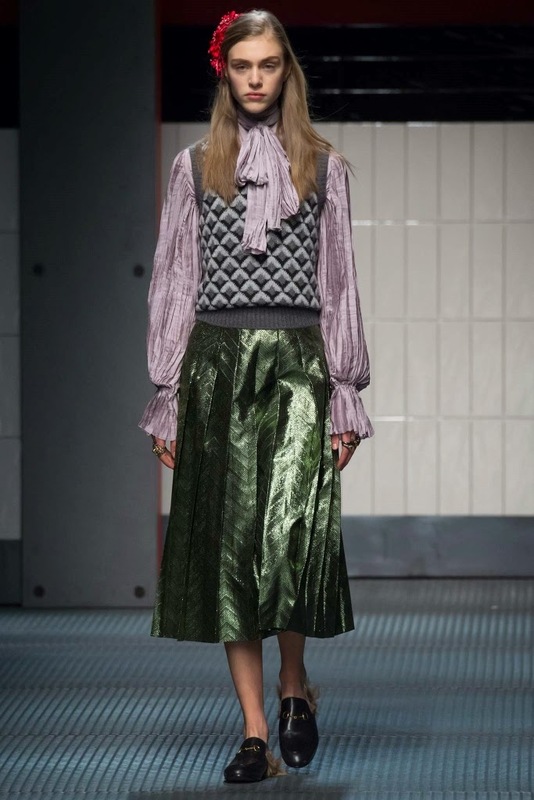 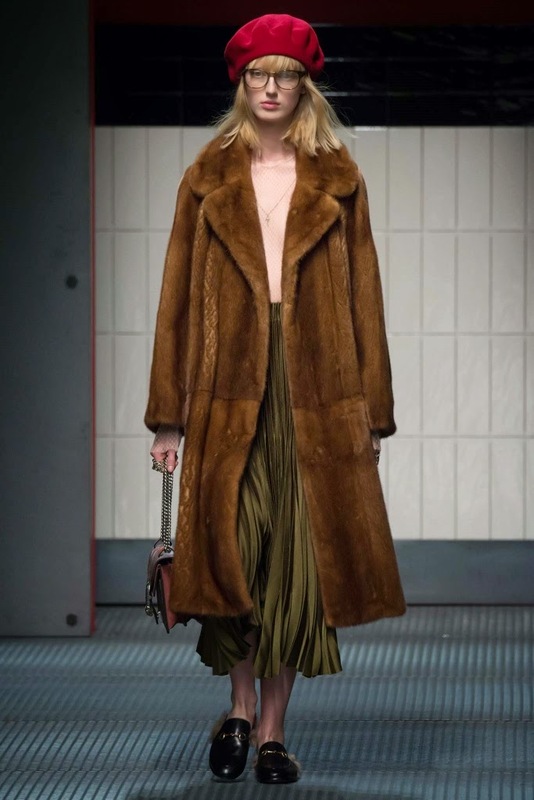 To see the complete Gucci Fall 2015 Collection, click "READ MORE" below.